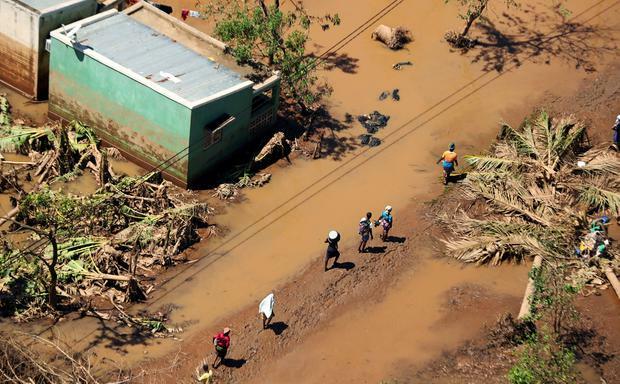 Cyclone Idai's death toll has soared above 750 in the three southern African countries hit 10 days ago, as workers restore electricity, water and try to prevent outbreaks of cholera. In Mozambique, the number of dead has risen to 446 while there are 259 dead in Zimbabwe and at least 56 dead in Malawi - making a three-­nation total of 761. All numbers for deaths are still preliminary, warned Mozambique's Environment Minister Celso Correia. 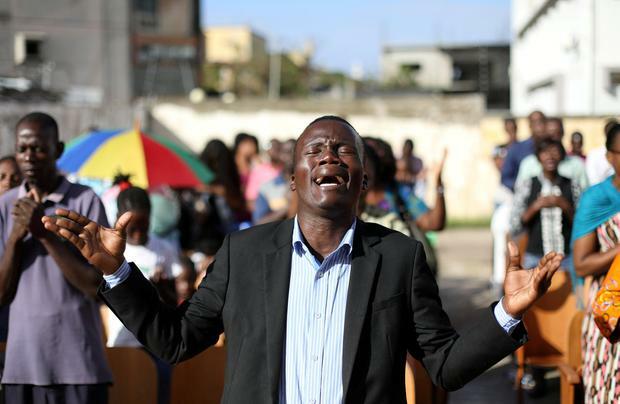 As flood waters recede and more bodies are discovered, the final death toll in Mozambique alone could be above the early estimate of 1,000 made by the country's president a few days after the cyclone hit, according to aid workers on the ground. Nearly 110,000 people are now living in camps more than a week after Cyclone Idai hit, said Mr Correia, who is also the government's emergency co-ordinator. As efforts to rescue people trapped by the floods wind down, aid workers across the vast region are bracing for the spread of disease. "We'll have cholera for sure," Mr Correia said, adding a centre to respond to cholera has been set up in Beira, though no cases have been confirmed. Beira was working to return basic services, he said. Electricity had been restored to water-pumping and treatment stations by the government water agency, so Beira and the nearby city of Dondo were getting clean water, he said. Electricity had been restored to part of Beira and the port and railway line had reopened, he added. Repairs and bypasses are being built to the main road, EN6, which links Beira to the rest of Mozambique and the road should open today. Asked about his country's current corruption scandal and whether the diversion of money has hurt the rescue efforts, Mr Correia bristled, saying the government's focus now was on saving lives. Two large field hospitals and water purification systems were on the way, joining a wide-ranging effort that included drones to scout out areas in need across the landscape of central Mozambique, said Sebastian Rhodes Stampa, deputy director of the UN Humanitarian operation. The scale of the devastation was "extraordinary" not only because of the cyclone and flooding but because the land had already had been saturated by earlier rains, he said. A huge number of aid assets were now in Mozambique, Mr Stampa said. "No government in the world can respond alone in these circumstances," he added.